The word Ganache means whipped filling of chocolate & cream. 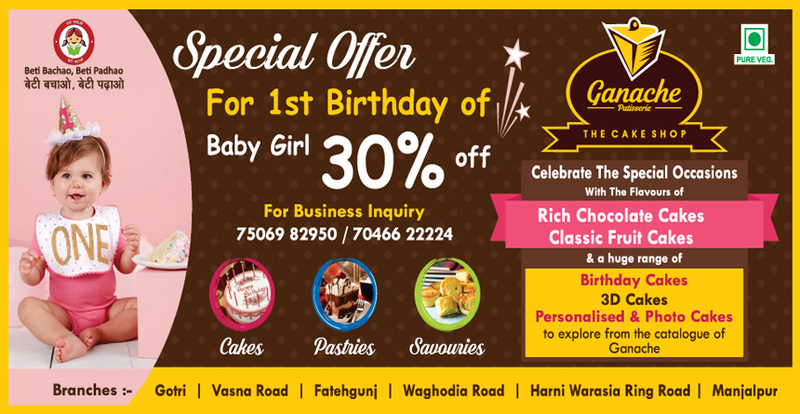 Ganache Patisserie is a chain cake shop outlet in Vadodara. Established in the year 2018, we are the best providers of cakes, cupcakes, chocolates, and many other bakery items. We have branches in almost all the areas of the city. Quality with hygiene is our motto. Order Now from website or visit any outlet. Copyright © 2018 Ganache Patisserie PVT LTD, All rights reserved.